Rev Your Energy Up With the Engines of Monster Jam! 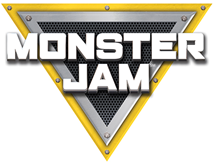 We are so excited to continue our tradition on spending some family time early in the new year at Monster Jam! My husband started getting us tickets for Christmas Presents years ago when we were a family of two, then three and now there are four of us that love to attend. My daughter loves to cheer on the Women of Monster Jam with me, while my son and husband always give a roar for Grave Digger! I know that these events can get super exciting an loud (that is the best part for me) but I wanted to share that my son who is on the Autism spectrum does well too. He does occasionally say the extreme loud noise gets to him but he was just fine last year so that made me super happy. But.. I do suggest bringing ear phones for those that may be sensitive to sound/noise on the spectrum or not. A hot tip - Attend the pre show Pit Party is you can purchase those passes. It is a great experience to get up closer and pretty personal with the massive trucks that you will later see hit the dirt and one another! Tickets are on sale now and all the details are below on the schedule too! Happy Monster Truck Fun all! Watch out for us at the show revving up our screams and cheers as we go live and bring you pieces of our favorite moments too! Follow on Social Media with #MonsterJam too! Celebrating 25 years of car-crushing, dirt-flying action, the infamous 2,000 horsepower engines are revving up again and ready to roar full throttle back into SoCal as Monster Jam®, the most adrenaline charged motorsports experience for families on the planet, returns to Anaheim in 2017 with more action and more trucks than ever before for fans, with a newly added fourth weekend event! The world’s best monster trucks are ready to battle it out in the ultimate event of speed, racing, stunts and demolition through Angel Stadium of Anaheim for another season of high-octane Saturday events between January 14 – February 25, 2017. 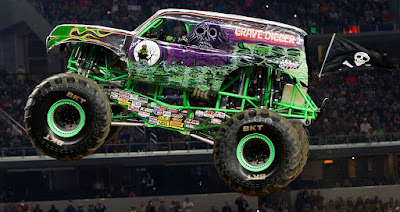 This year’s massive truck lineup features appearances by Monster Jam powerhouses and multiple World Finals Champions Grave Digger® and MAX-D™, along with World Finals super-trucks El Toro Loco®, Bounty Hunter and Metal Mulisha. Highlighted by 7 trucks making their Anaheim debut appearances including Hurricane Force, Raminator, Xtreme Diesel, Jester, Over Bored, Xtermigator and Storm Damage. The Women of Monster Jam: 2017 marks the most ever professional female monster truck drivers in the history of Monster Jam (12 female drivers total) – with four female drivers competing in various Anaheim events; highlighted by the youngest ever female driver (19 year old Rosalee Ramer driving Wild Flower). 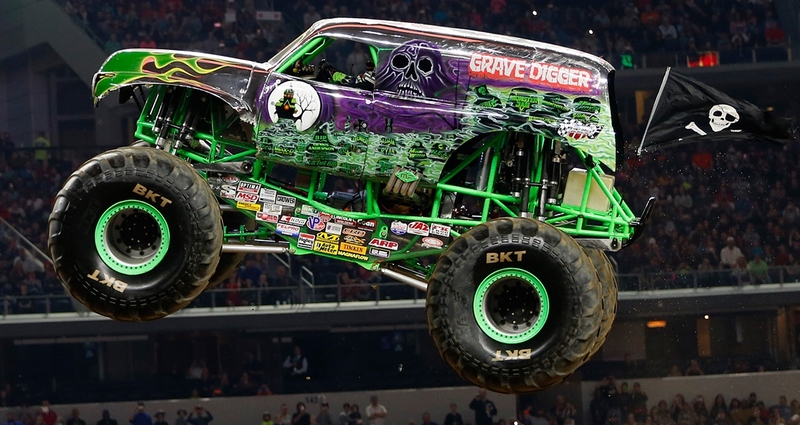 Plus, the first-ever female driver “Queen of Carnage” Madusa will be making her final Anaheim appearance ever at the Feb. 11th Pit Party event as part of her Monster Jam Farewell Tour. In addition to the world-class racing and freestyle competition action, fans can come to the stadium early to enjoy the Monster Jam® Pit Party pre-show experience – which gives fans unparalleled access to view their favorite trucks up-close, meet the star drivers for autograph and take photos! Tickets now on sale – all seats are reserved; tickets available for purchase online at Ticketmaster.com or charge by phone at 800-745-3000; tickets are currently not available for purchase in-person at the Angel Stadium box office until a later date. **Ticket prices subject to change – additional venue/ticketing fees may apply.